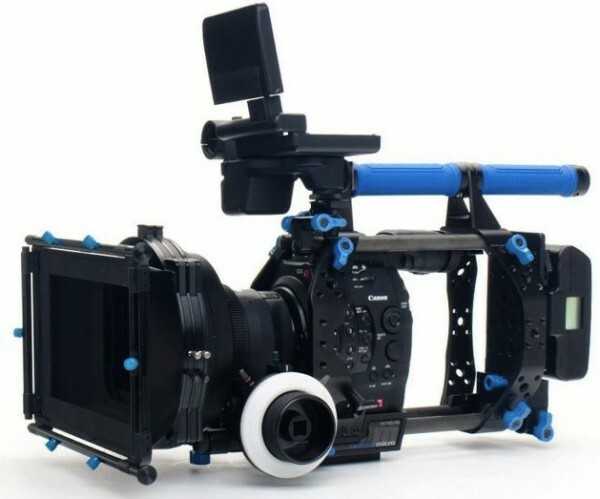 Brian at Redrock Micro goes over new rigs for the Canon C300 and DSLRs. Also the microRemote is getting ready to ship (pending Apple’s approval that is). Sweet cage, Red Rock always makes nice stuff but I haven’t been able to justify buying one at $2500. Are there any updates on the iphone 5 compatibility?